What Makes You Pass Out? 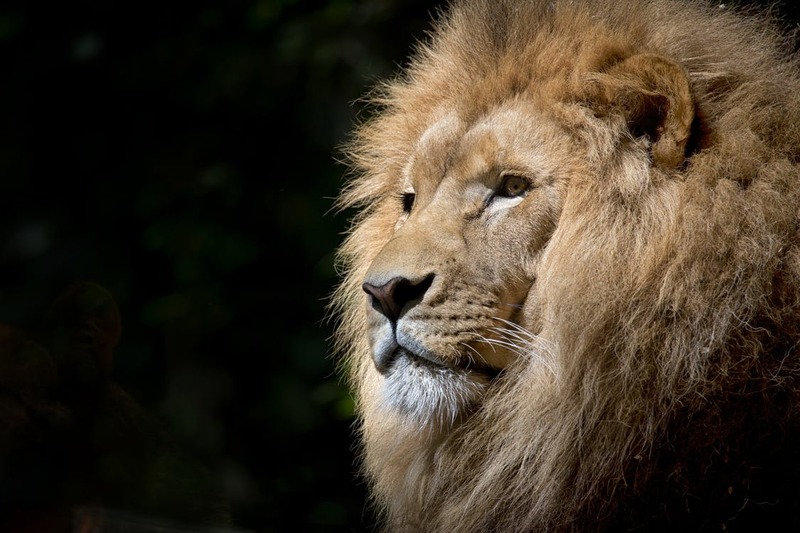 Blog | Blog | In Like A Lion, Out Like a Lamb: What Makes You Pass Out? In Like A Lion, Out Like a Lamb: What Makes You Pass Out? Fainting, known medically as syncope, and colloquially as passing out, are scary experiences. It’s been described in several different ways by several different people, but it’s hard to say exactly what the experience is like. The symptoms of the lead up are easy to see, though. Many people report feeling a heaviness in their legs, and their body will become warm. They’ll become dizzy, and lightheaded, and their vision will become blurred. They may vomit, yawn, or sweat. Then, inevitably, they fall down. In any event, it’s critical to visit Rapid Care or search for a Doctor office near me on your mobile device. Fainting has many well-known causes: heart attack, stroke, and (of course) a harsh hit. 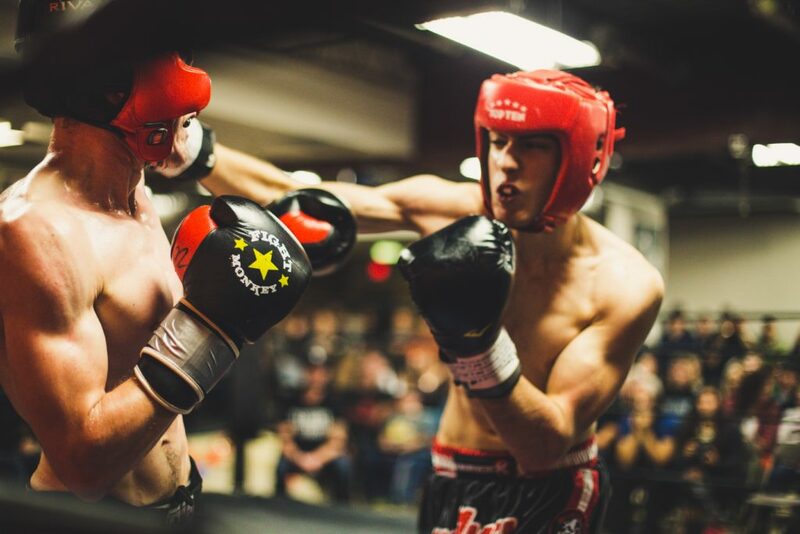 While knocking someone out with blunt force has been a fixture of boxing matches for over a century, medical conditions can cause the same symptom. In any case, any time a person passes out, it’s a medical emergency. There are cases, such as losing a boxing match, where passing out may not be a sign of a bigger issue, but it should always be treated as though it is. Hypoglycemia, otherwise known as “low blood sugar” or “low blood glucose,” is a condition that occurs when your blood sugar level drops dangerously below normal. For diabetics, this will generally occur if their blood sugar drops to or below 70 milligrams per deciliter (mg/dL), while numbers for non-diabetics vary wildly. If you are interested, your general care physician will be able to tell you. Hypoglycemia can have a variety of symptoms, as well. Sweat, hunger, and headaches are common, as well as becoming pale, irritable, nervous, and shaky. Moderate hypoglycemia will often lead to a quickened heartbeat, and difficulty concentrating. Severe hypoglycemia can lead to an inability to eat or drink, seizures and convulsions, and (of course) fainting. Hypoglycemia is most often seen in diabetics and is caused by a lack of insulin intake. Hypoglycemia in non-diabetics can be caused by many things, with excessive alcohol consumption being the major factor. Other causes include medication, sudden insulin overproduction, and hormonal deficiency. Many illnesses of the liver, illnesses of the kidney, and eating disorders can also lead to hypoglycemia. Hypotension, or low blood pressure, is very similar to hypotension. Again, there is no specific number at which your blood pressure is considered low. Hypotension is instead marked by a significant drop in average blood pressure when symptoms begin to arise. The earliest signs, much like hypoglycemia, are dizziness, lightheadedness, nausea, fatigue, blurred vision, and a lack of concentration. Hypotension can also cause dehydration, and vice versa — dehydration can cause hypotension. Severe hypotension can, of course, cause fainting. Hypotension can go beyond this, though, and become a life-threatening condition. Extreme hypotension can cause cold, pale skin, confusion, rapid breathing, and a weak, rapid pulse. Extreme hypotension is otherwise known as shock and is often fatal. Hypotension is most often caused by medication. It can also be caused by a sudden reduction in blood volume or heart disease. Hypotension is a symptom of many other conditions, such as heart attack and Broken Heart Syndrome. Hypoglycemia and hypotension are generally the middlemen through which other conditions cause fainting. The direct cause of fainting is typically a lack of blood flow or oxygen to the brain, which is in turn caused by hypotension or hypoglycemia. Through these conditions, fainting can be caused by heart attack, Broken Heart Syndrome, dehydration, starvation, blood loss, diabetes, kidney failure, and many more conditions. Although rare, fainting can also be caused by a panic attack. Panic attacks are brought on by sudden and intense fear, anxiety, or discomfort. While most often seen in people with anxiety disorders, panic attacks can also occur to people without them. Panic attacks are characterized early on by palpitations and a “pounding” heartbeat. People experiencing a panic attack may feel sweaty, shaky, or dizzy. Sudden chills or hot flashes are common, as are feelings of detachment. After this, a panic attack will cause feelings of smothering or choking, and sudden chest pain. Panic attacks rarely lead to fainting because they increase blood pressure. However, in some cases, a person having a panic attack will begin to hyperventilate. When this occurs, they may temporarily starve the brain of oxygen. When this happens, the body will faint as a natural defense mechanism. Fainting caused by panic attacks is rarely a symptom of a larger medical condition, though it may be a symptom of a mental health issue. In any case, fainting should be treated as a medical emergency.